year in bottle). This family-run property farms old vines (30-50 years old) in the sub-region of Rioja Alta, a revered terroir and home to the finest producers in Rioja. A blend of 90% Tempranillo and 10% Garnacha, this shows wonderful typicity; The nose is all about red cherry, raspberry, hints of coconut and vanilla, the palate a lovely balanced offering of fruits, slight cigar box woodsiness, sweet spice and soft, ripe tannins. 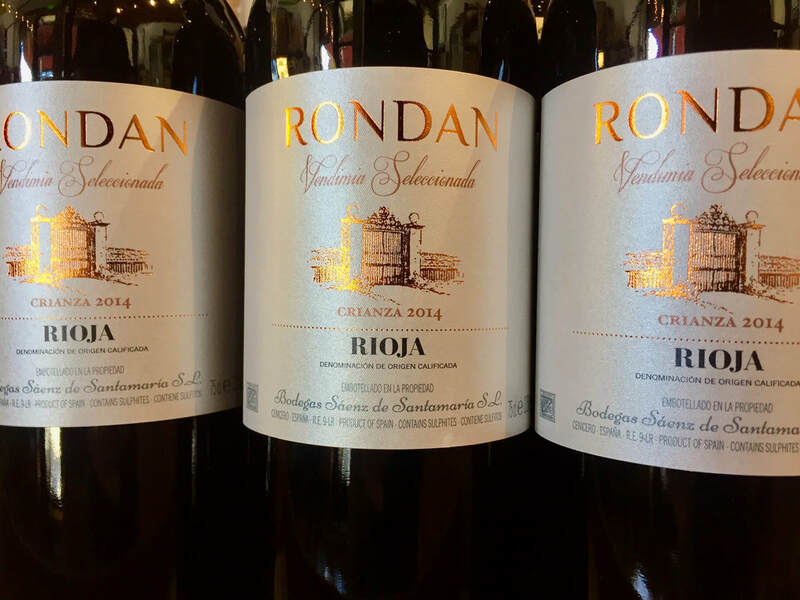 It’s no coincidence that a good Rioja is a great food-friendly choice for a plethora of different foods…think traditional Tapas with its endless variety…this is the wine of choice. It will also work with the Thanksgiving feast, as long you go easy on that yam and marshmallow casserole thing….